How do you punish your kids without crossing the line? How do you discipline your kids without crossing the line? Sara shares her perspective with Carolyn Mackenzie, host of The Morning Show on Global TV. Read How do you punish your kids without crossing the line? Sara’s opinion on City TV news about having the marijuana discussion with your kids. Are ‘quiet rooms’ an effective education tool or harmful to kids? Read Are ‘quiet rooms’ an effective education tool or harmful to kids? 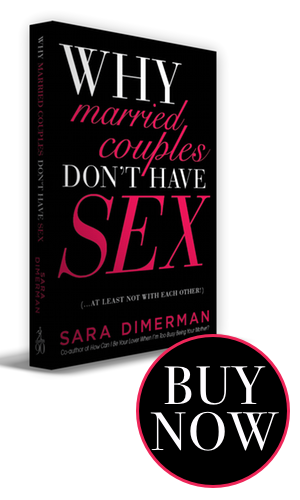 Watch Sara talk about bringing the intimacy back to your relationship.